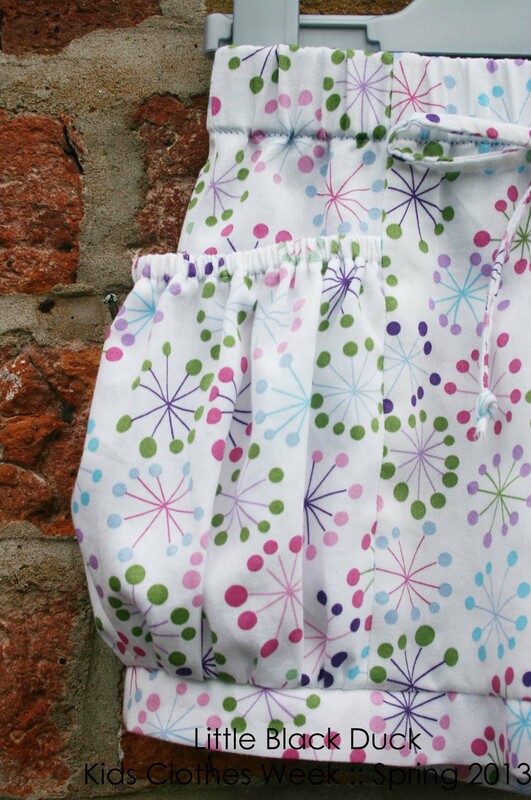 My first project for Kids Clothes Week was a pair of shorts for Charlotte. The shorts really are fabulous and I am a little bit in love with the massive side pockets. I really love a pocket and they don’t come any better than this! Do you like the rather stylish hanger I used in these shots? I must have been a stylist in a previous life…it’s almost like I have an eye for it! 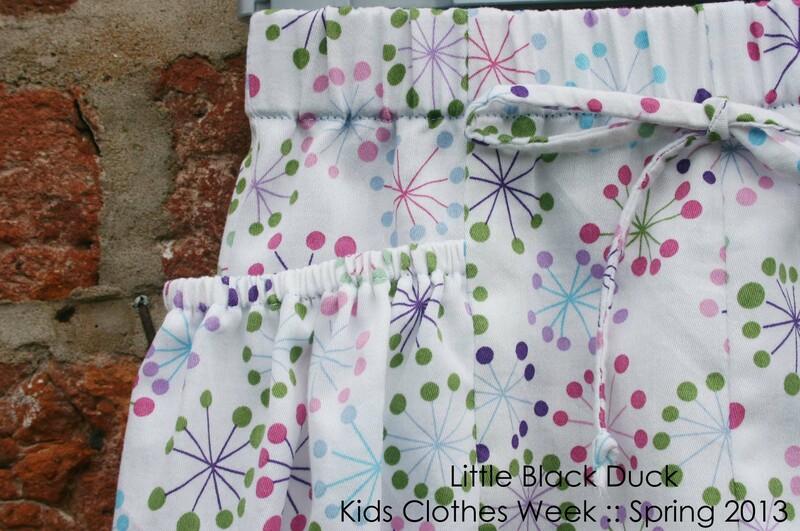 Are you taking part in Kids Clothes Week? How are you getting on? These are so cute! I just bought the pattern and now I’m trying to decide what fabric to make a pair in! Thanks for the tip! I wasn’t surprised when the facing was too long, but the cuffs were also too long! I’m not sure if I made a mammoth mistake, or if the metric measurements were inconsistent. Did you make yours using cm or inches?